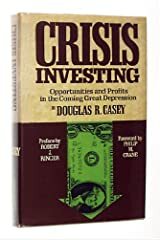 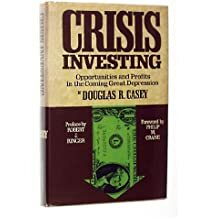 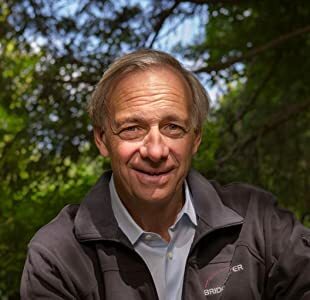 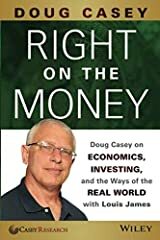 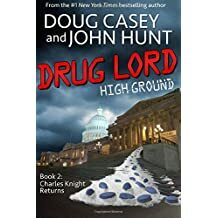 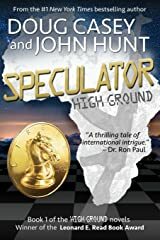 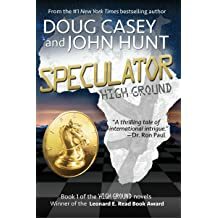 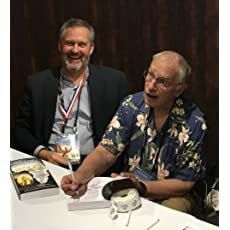 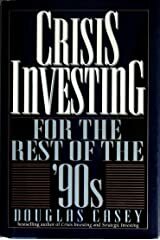 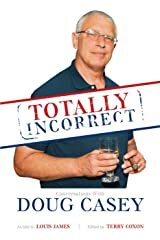 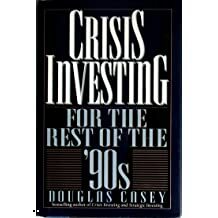 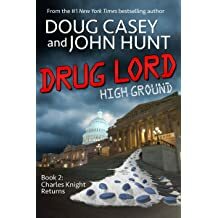 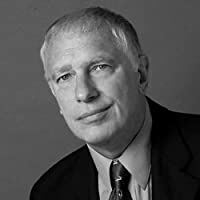 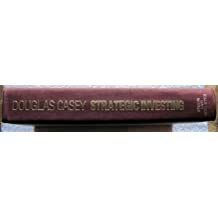 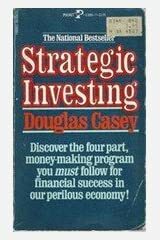 DOUG CASEY, world-renowned speculator and libertarian philosopher, wrote the definitive book on profiting from periods of economic turmoil, Crisis Investing, a #1 New York Times bestseller. 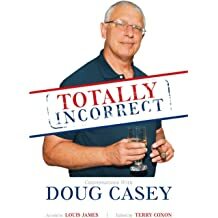 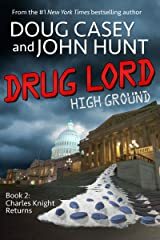 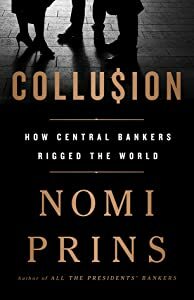 His most recent releases, Totally Incorrect (2012) and Right on the Money (2013), continue his mission of challenging statism and advocating liberty and free markets. 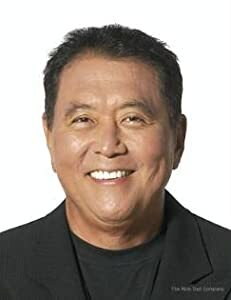 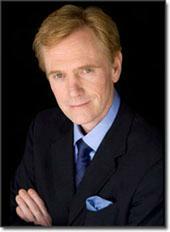 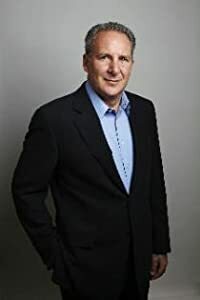 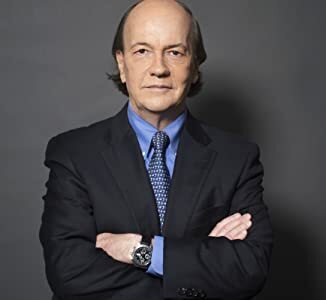 He has been a guest on hundreds of radio and TV shows, including David Letterman and Charlie Rose, and has been featured in publications such as Time, Forbes, People, and the Washington Post. 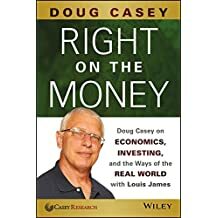 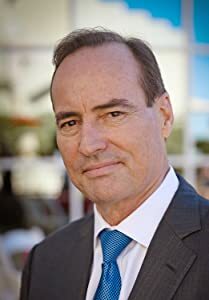 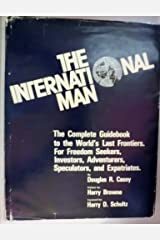 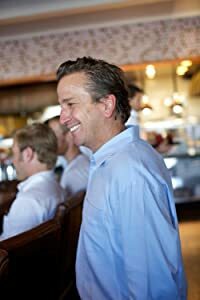 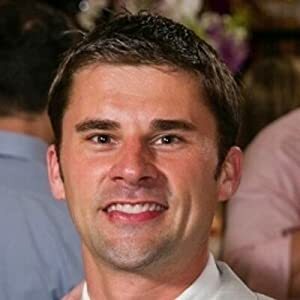 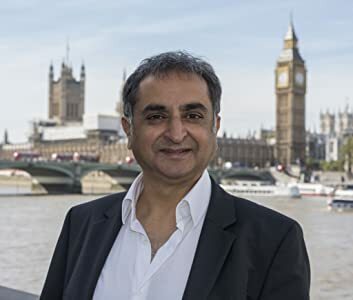 Founder of Casey Research, he is a regular keynote speaker at FreedomFest, the world's largest gathering of libertarians and like-minded thinkers. 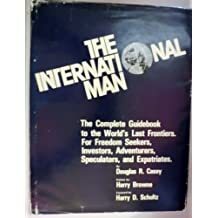 He currently spends most of his time in Argentina and Uruguay, as well as traveling to various dysfunctional hellholes.